Breaking the cycle of malnutrition in families & communities across Uganda. One life at a time. One Community at a time. Working in partnership with the Ministry of Health, rural healthcare facilities and local community leaders, we are providing short term staffing and resources that develop long-term sustainable change by treating severe acute malnutrition, providing health education, teaching effective agriculture methods, sharing the gospel, and bringing communities together. of child deaths under the ager of five.2 In partnership with an established government health center in rural Uganda, we are restoring health to children in life-threatening stages of severe acute malnutrition. Changing health habits must begin at home. We are equipping families and communities to manage their own nutrition and healthcare through education and on the ground nutritional support when necessary. For change to be effective, it must be long-lasting. We are empowering local leaders and government hospital administrators to utilize available resources and implement comprehensive, sustainable solutions. Because of the generosity of our friends and supporters, we’ve seen the cycle broken in over 850 families. But there’s still more to be done…and we need your help! 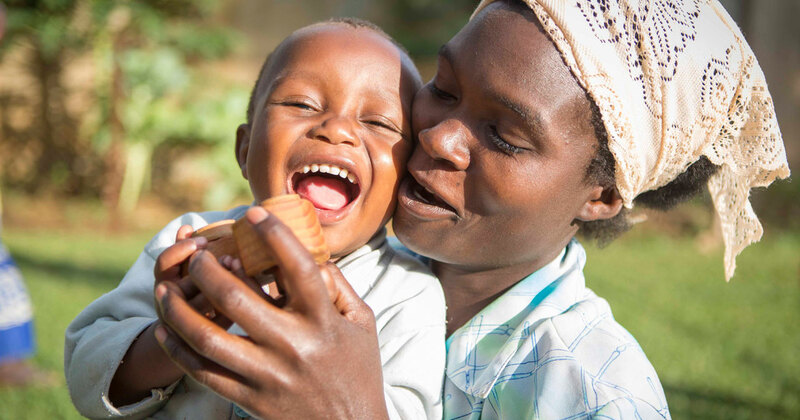 Whether it’s financial support, sharing the story, or saying a prayer, you are a critical part of our mission to break the cycle of malnutrition.